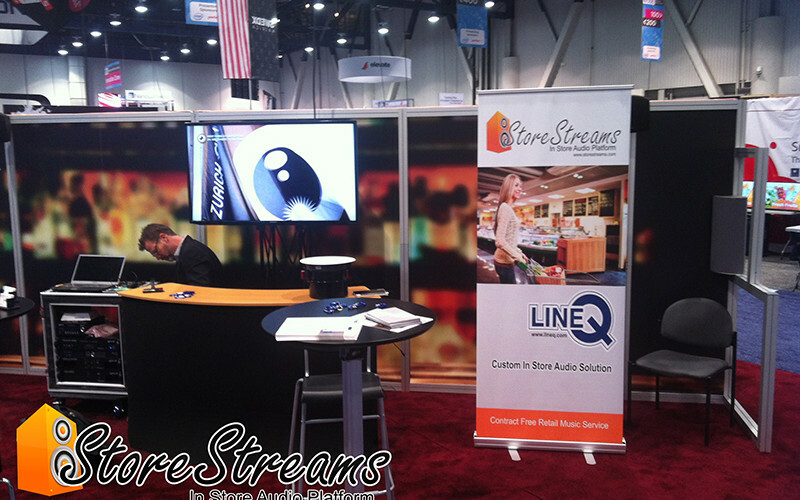 StoreStreams will be at The 2015 Digital Signage Expo in Las Vegas March 11-12 in the North Hall at booth number 634. Come by and to learn about The Store Streams In Store Audio Platform that makes retail radio implementations fast and simple. The Store Streams In Store Audio Platform offers a complete turnkey solution for all retailers and Audio Visual service companies who install Digital Signage products.